Published on 11 February 2014. 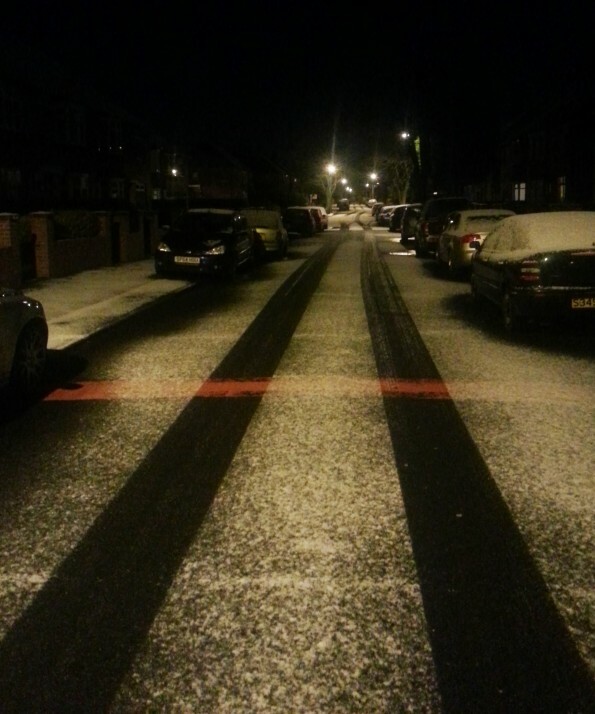 We’ve had just a light dusting of snow here in Newcastle this evening. This winter (so far!) has been considerably lighter on snow than the last few, which has been a relief! This 2,149th post was filed under: Photo-a-day 2014, Scrapbook, Newcastle-upon-Tyne, Snow, Weather.